Ranging in cost from as little as $50/month to $300/month for our all-in management system, complete with daily and weekly reviews and training and coaching programs, we have a platform that is right for your business. Our customized and fully managed inventory and reporting solutions will help you oversee operations across multiple locations in real time. 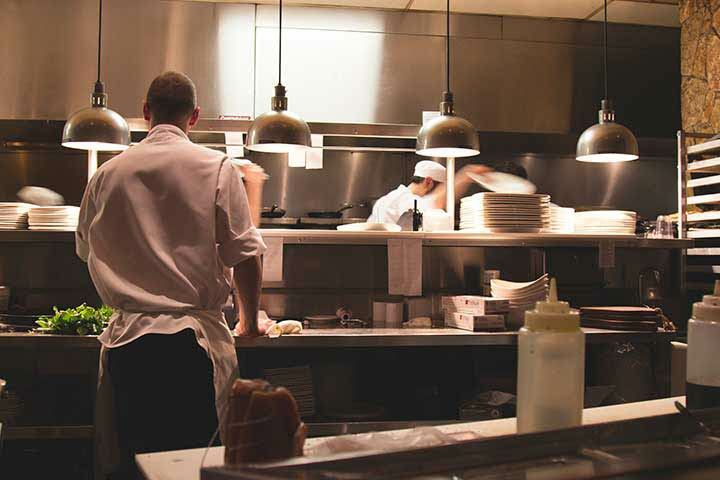 Our experienced staff handles the details behind the scenes, managing recipes, inventory prices, invoices, and all the data collection for a top-notch back office system. How may we help you achieve your goals? The use of SweetData’s platforms will save you money. Plain and simple. We look for savings equal to 1/2 point from our data analytics, 1.5 points from our managed inventory and 1 point from our labor scheduler. We provide a single platform for all your locations, allowing you to oversee them all in the same manner with the same process, regardless of point-of-sale system, franchise, or geography. Our interface for reporting, food cost, and scheduling is simple and easy to use. We don’t believe in cluttering our product with 1000’s of report options. We give you the options you want most, design them to your specifications, and then maintain those options. POS and Vendor Neutrality: We integrate with a large number of POS systems and food vendors and remain neutral in our approach. What you see on our site looks largely the same, regardless of POS or vendor. See our integration partners and systems here. The SweetData product suite is geared for the multi-location operator and offers some key benefits to the owner and multi-site manager. We provide personalized account management and support. We have a very tight support team that gets to know each of our locations and each of our clients, and they get to know us. Being able to speak to the same person without the tyranny of outsourced support or a mind-numbing ticket system makes for a much better, more productive relationship. Located in beautiful Austin, Texas, SweetData Concepts was founded in 2000 and provides inventory control and data reporting solutions across a wide variety of chains in the United States. We focus on continuous improvement of our support, reporting, and inventory control systems. What we do is not simple, we just make it look that way. Concepts currently supported. Let's add yours today! Our POS neutral reporting platform offers a customizable and elegant product that contains a live dashboard, historical reporting, automated alerts, and flash reports. We create and customize the report structure for each client’s needs, focusing on providing the exact information a client wants and needs. Nothing more and nothing less. 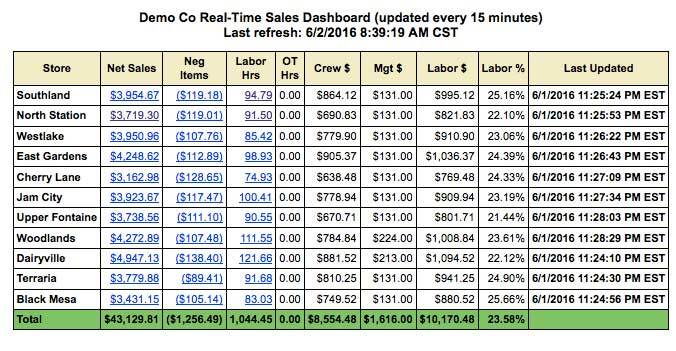 Live dashboard and alerts show labor, sales, who is on the clock, approaching OT, negative items and other customizable metrics. 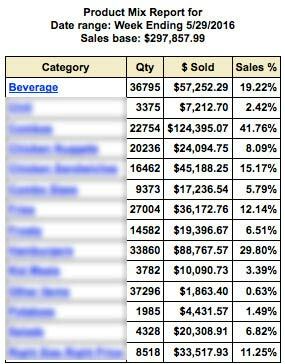 Dashboard and all reporting is grouped by store, region, and market. Each user can see all the locations within their management span, grouped accordingly. Historical sales, operational metrics, accounting metrics, labor, and product mix and profit margin reports are available. 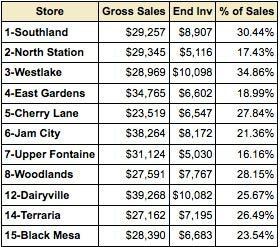 Profit margin reports show the products you sell the most and which ones contribute the most profit, allowing you to better analyze and structure your menu. 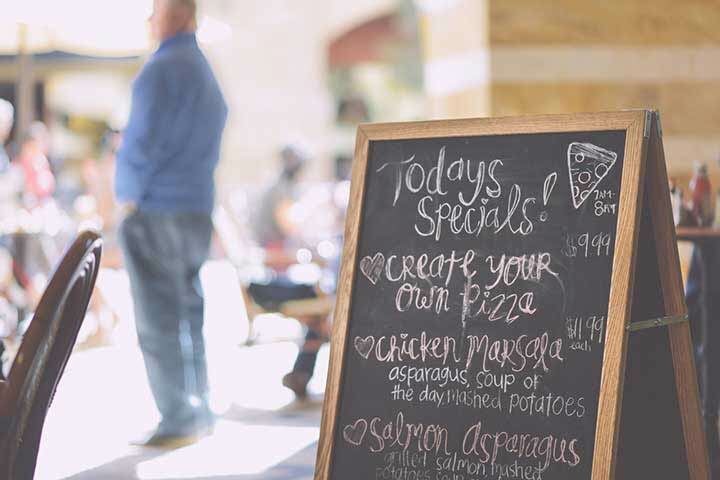 SweetData maintains your recipes, ingredients, pricing, POS integration, food distributor integration, and the ongoing mapping of menu item numbers. 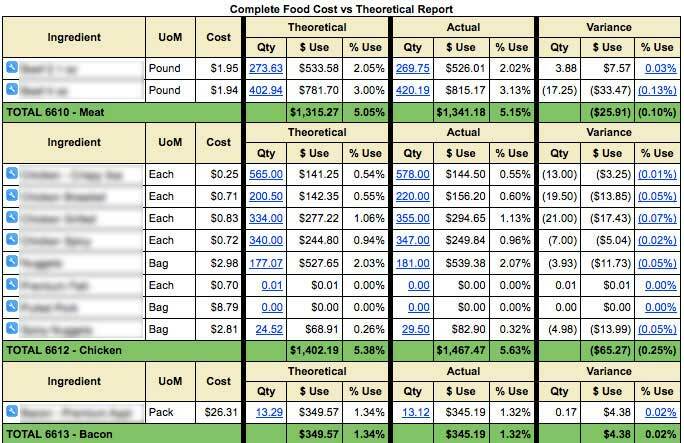 We provide daily, week-to-date, weekly and period ideal food cost vs. actual food cost reports. The only work you have to do is inventory the product that is critical to you. 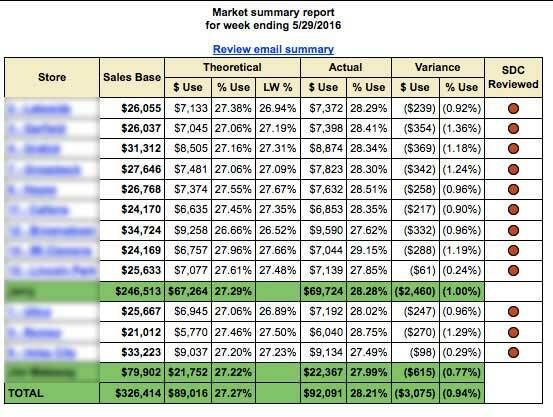 The result is a full benchmark report down to the item level. 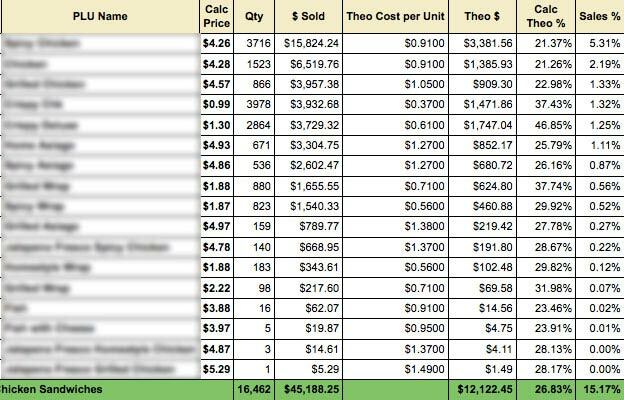 Profit margin reports show which products you sell by volume and which ones contribute the most profit by volume, allowing you to better analyze and structure your menu. 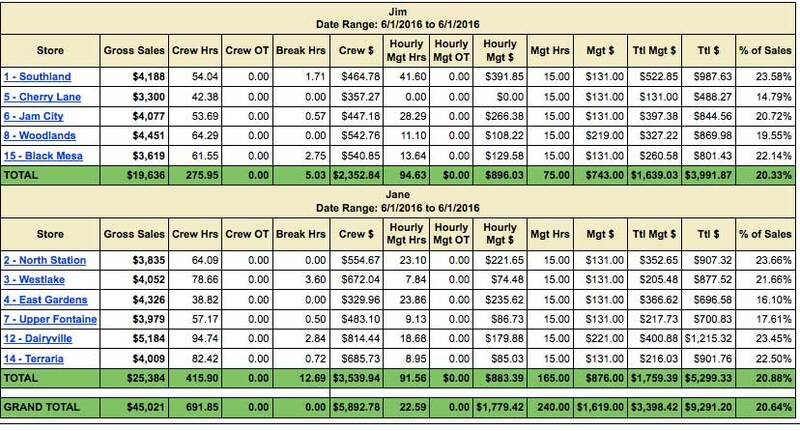 Our scheduling platform is a clean and simple labor scheduler that utilizes an underlying labor guideline to help guide and plan your staffing by the hour, optimizing both your labor spend and customer service. It’s not simply a planner of when people should work but rather a comprehensive scheduling system that helps you reduce costs while maintaining the customer service you desire. 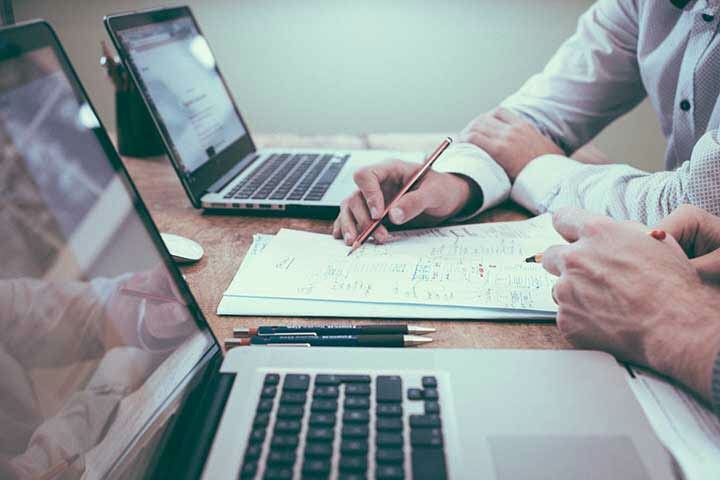 With our management product, we allow your multi-unit managers to focus on the people aspect of the business and to span a larger set of locations in the process. We focus on the labor and food followup working to train the locations to hit their numbers through proper scheduling and food cost control tips. This frees multi unit managers to focus on more locations and more specifics with those locations.